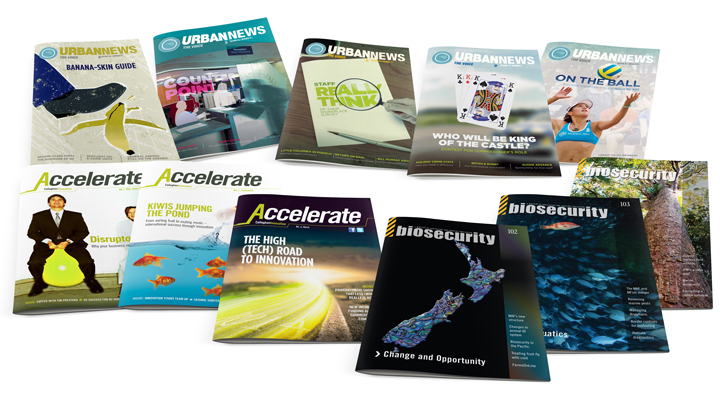 Perfectly prepared publications, ready to be sent to your mailing list. 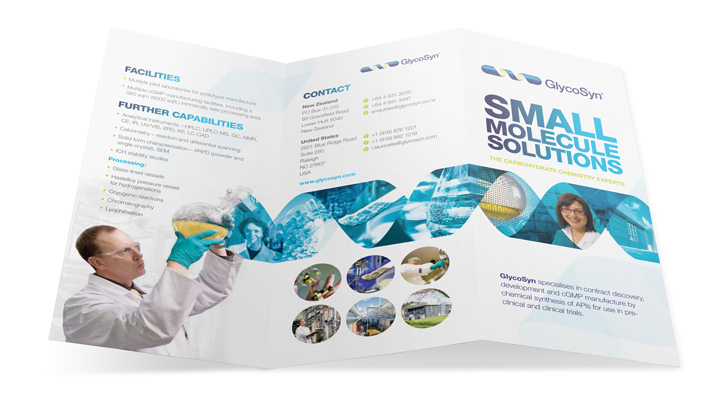 We provide complete fulfilment solutions for your direct mail requirements. 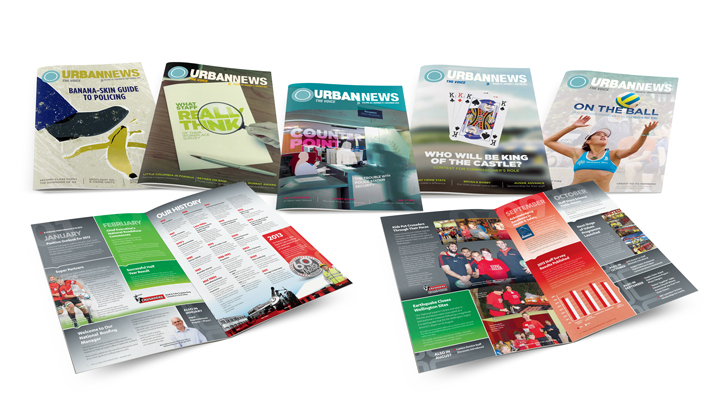 From regular communications to tailored campaigns, from teasers to magazines, we have the expertise to ensure your customers get the content they need in the right format, at the right time and place. 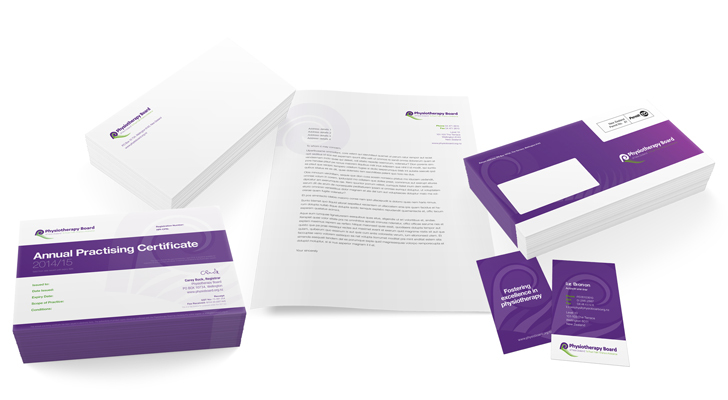 Talk to us about how we can help with all your mailing requirements. 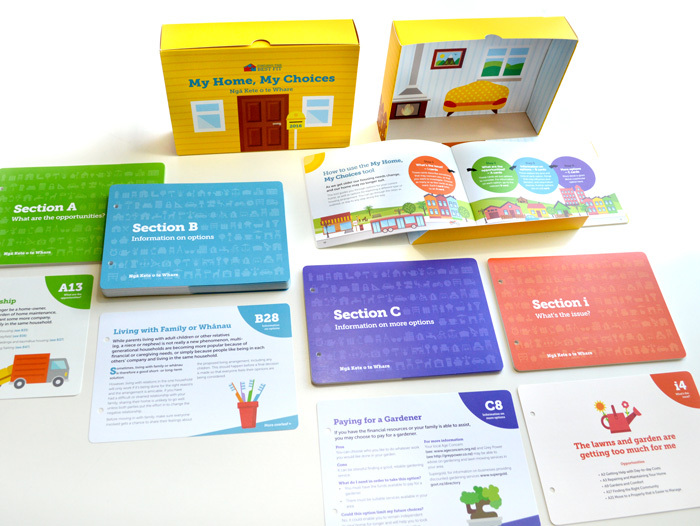 From planning and designing the content of your campaign, through to delivery, we’ve got it covered. 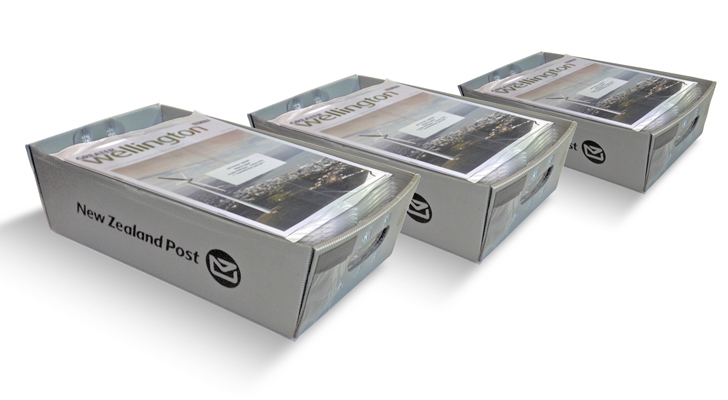 We’ll take care of all the technical requirements involved in lodging bulk mail with NZ Post. 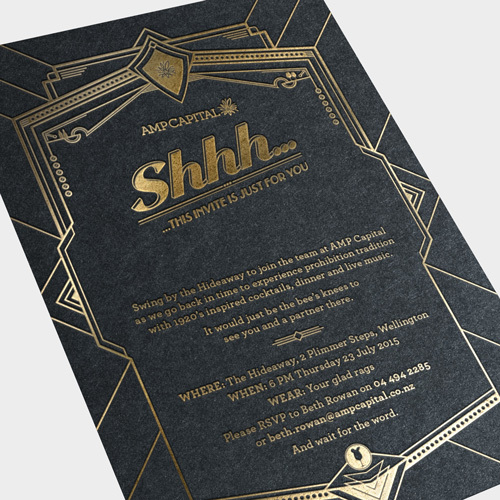 Engage current customers, and reach a new audience – we’ll ensure your direct mail is delivered efficiently. 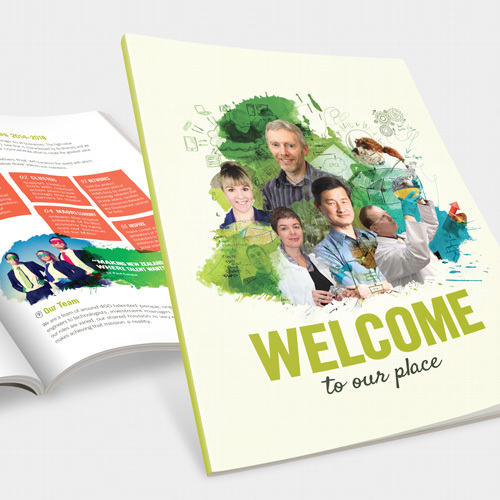 We can design, print, package, and deliver your publications, all under one roof. Stress-free for you! We’ll protect your mail from damp, dirt, damage and tampering with our in-house shrink wrapping service. 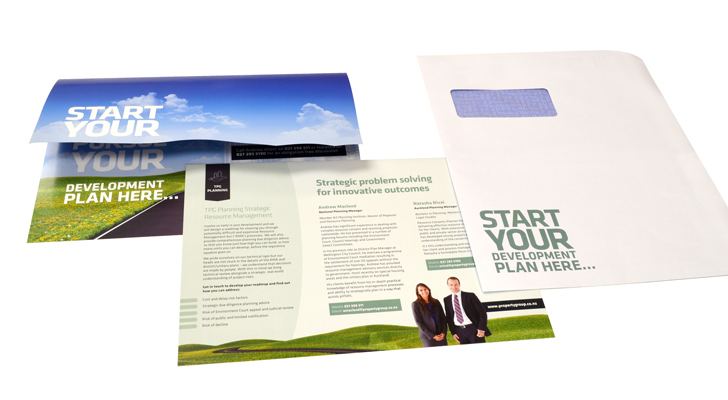 Fast options for direct mail, business and transactional mailings. We hand-insert mail that can’t be automated. 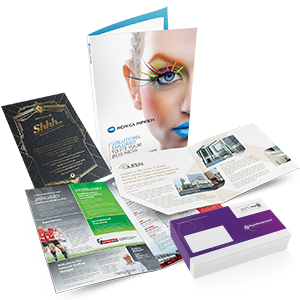 Direct mail marketing works, but in the past it was difficult to pin down exactly where and how it turns a prospect into a customer. Yesterday’s mass marketing campaigns were susceptible to mishandling, misunderstanding, and plain old mismanagement. Today, every mail recipient wants to be treated as an individual. We make use of new technology, agile skills and innovative data management methods to deliver targeted messages with pinpoint accuracy. 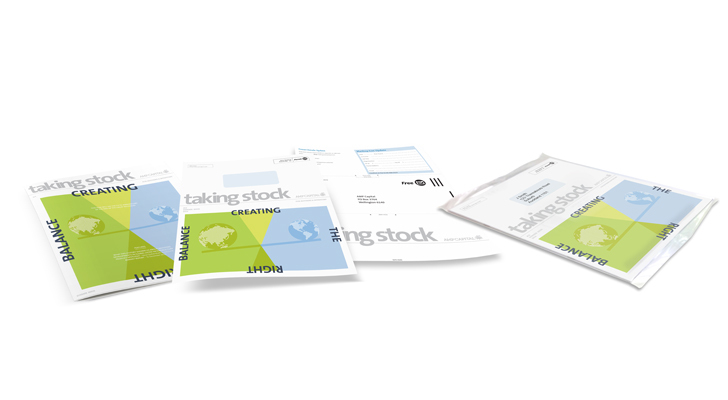 We do it transparently – you will know where, how, and why your direct mail campaign works. 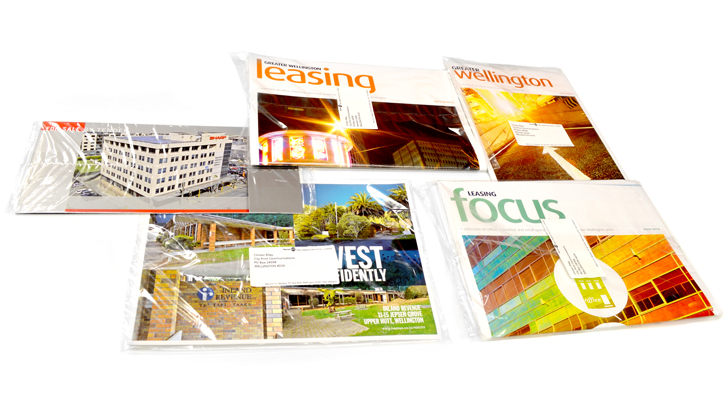 When you’re contacting customers or members with letters, invoices, statements, newsletters or advertising material, transactional or direct mail, we have the equipment and technical ability to data manage, print, fold, bind, envelope or filmwrap, and lodge with NZ Post, so you can concentrate on more important things. 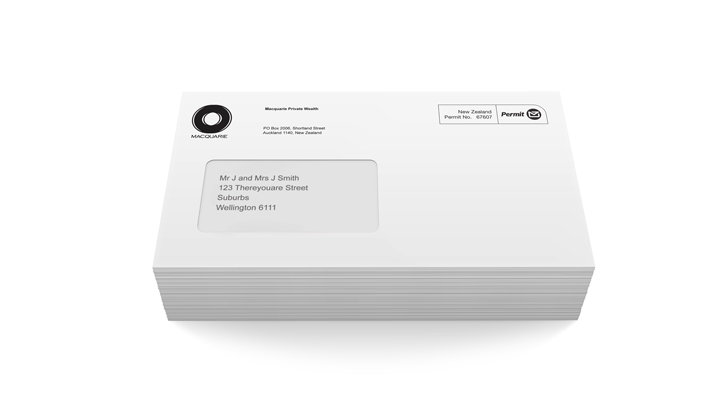 To get you the best postage rates, we’ll compare your database file with NZ Post’s master address file of all valid addresses in New Zealand, adding postage codes where they are missing and correcting minor discrepancies. 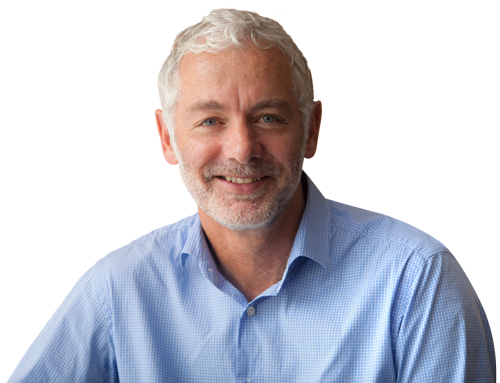 When more than 85 per cent of your file matches theirs, we’ll provide you with a Statement of Accuracy which entitles you to bulk mail discounts.